#1 Warmth is top priority. Your home should always be warm when a realtor conducts a walkthrough with buyers. Set a timer on your thermostat so it's warm when they arrive. Also make sure to check there are no leaks or problems with your ducts and vents, as this could make rooms cold during a walkthrough. #2 Keep the house bright. #3 Try to make your landscape appealing. Although your yard will be mostly winterized during this time of year, there are several ways to spruce up your cold weather landscaping. Start by clearing your yard of any broken branches or large patches of fallen leaves. It's also important to ensure that any ice or snow on or near your home's walkway is removed. If needed, you can hire a weekly snow removal service to keep your home safe for buyer walkthroughs. #4 Make the interior cozy. You want buyers to feel as though they already live in your home when they walk through the door. When you offer them a cozy setting, they will want to spend more time in your home and admire its features. #5 Keep the fireplace lit. While you should have the heat on during a walkthrough, another warm and cozy feature is the fireplace. If you've got a wood-burning model, this means you'll need to have coal or wood handy. You don't want to have multiple showings a day and a fireplace that roars for only half the visitors. This is especially important if the fireplace is close to the entrance (all of that cold air gets in!). #6 Prepare for any storms. 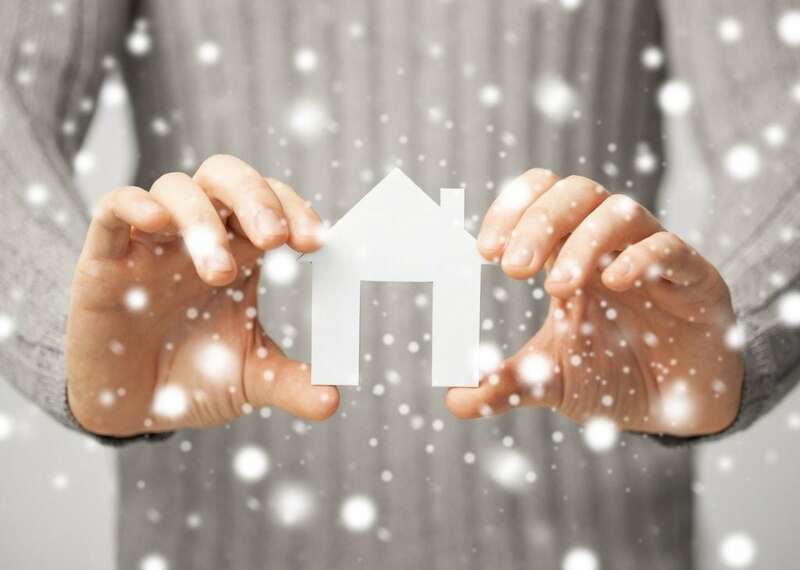 While your REALTOR should be prepared for inclement weather, it's important that you be prepared to keep everyone safe should the worst happen during a showing. And don't forget to keep a secondary travel emergency kit to take when you're leaving for showings as well.